San Francisco District Attorney George Gascon today spoke out against plans to build a new jail, saying the city should instead renovate existing jails and work to further reduce the number of inmates. “What San Francisco needs today are mental health facilities, not a new jail,” Gascon said at a news conference where he urged the city to slow its “rush” to build a new jail. Gascon’s announcement comes the day before a vote by the Board of Supervisors Budget and Finance Committee on whether to accept an $80 million state grant toward a proposed $240 million jail. The full board is expected to vote on the proposal Dec. 8. The proposed new 384-bed facility, intended to replace the seismically unsound Jails Nos. 3 and 4 at the city’s Hall of Justice at 850 Bryant St., would have 444 fewer beds than the current jails and include more space for inmate programs as well as units for mental health and drug treatment, according to city officials. The jail proposal has been strongly opposed by community groups that argue the city should instead invest in programs that could reduce the incarceration and crime rates. Echoing those concerns, Gascon today said he would prefer to see the city renovate existing jails in San Bruno, including the currently closed Jail No. 6, and close the unsafe jails in San Francisco. He argued that the city’s jail population, which according to sheriff’s office figures stood at around 1,300 inmates today, could be reduced to as few as 900 inmates with better pretrial release programs and increased mental health treatment programs. 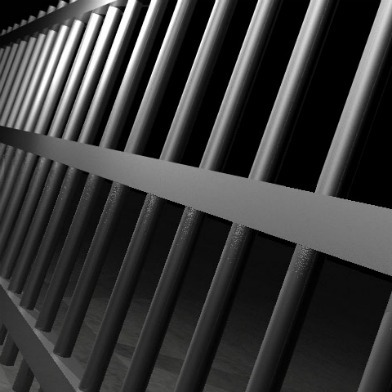 A city controller’s report released earlier this month found Jail No. 6 would be inadequate for the current jail population. The dormitory-style facility lacks adequate program space, could not be used without extensive renovations and could only house low to medium-security inmates, the report found. In addition, housing more inmates in San Bruno would increase transportation costs and separate inmates from their families and many city-based services, the controller’s report found. 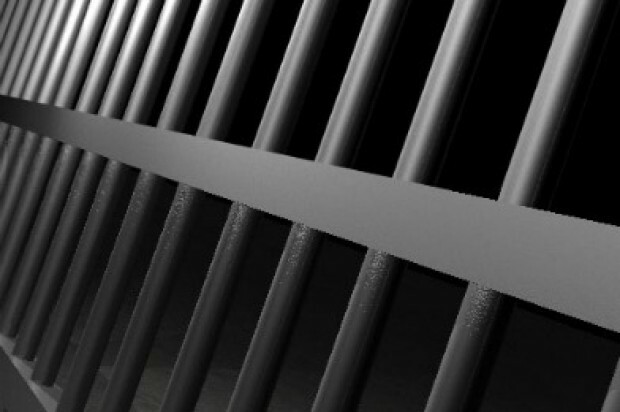 Sheriff’s office officials said the city has already sharply reduced inmate populations through programs including pretrial release assessments, and has little scope left for further reductions. If anything, the department is seeing the beginning of what it believes is an uptick in numbers, according to Chief Deputy Matt Freeman.